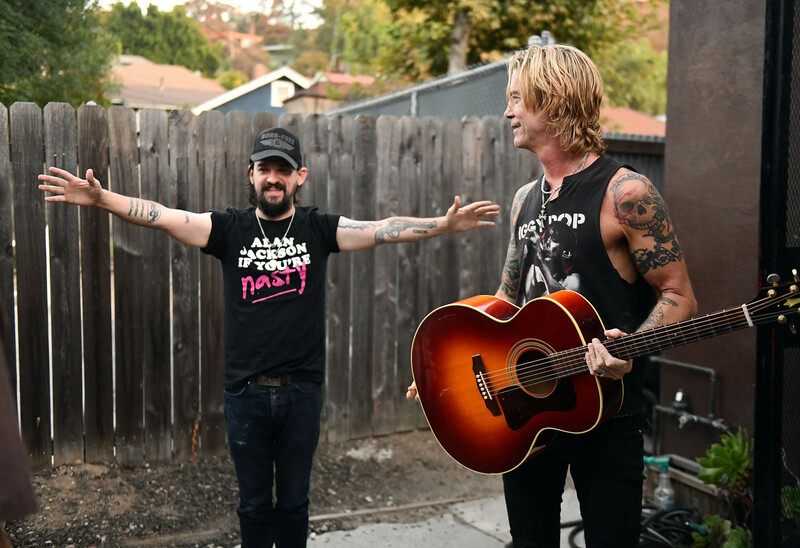 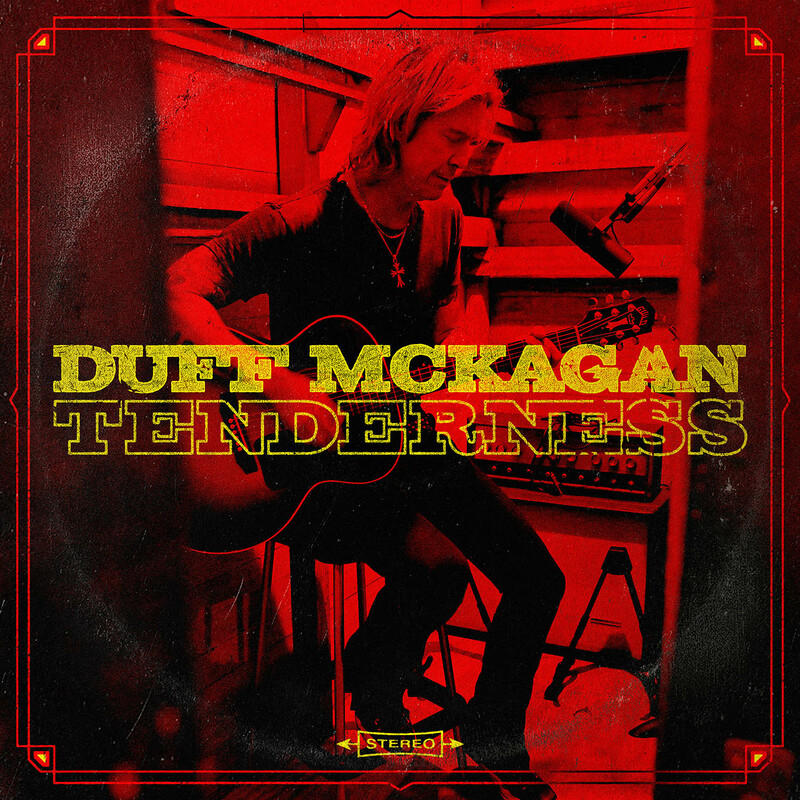 Guns N’ Roses bassist and New York Times bestselling author DUFF McKAGAN has released “Chip Away”, a new track from his much-anticipated solo album, TENDERNESS. 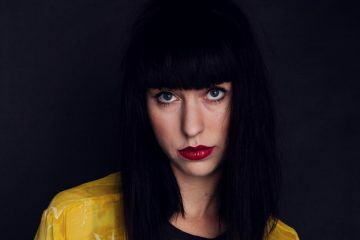 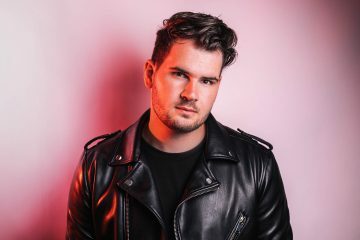 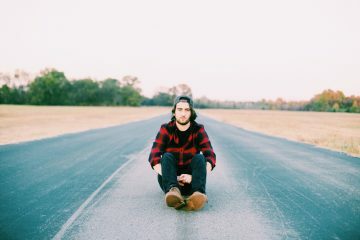 “Chip Away” follows the recent release of lead track “Tenderness”. 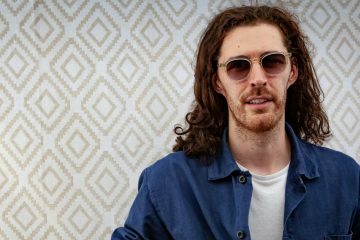 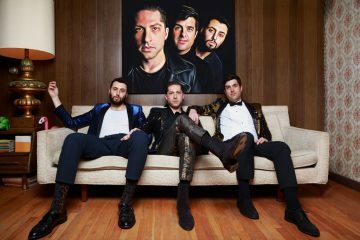 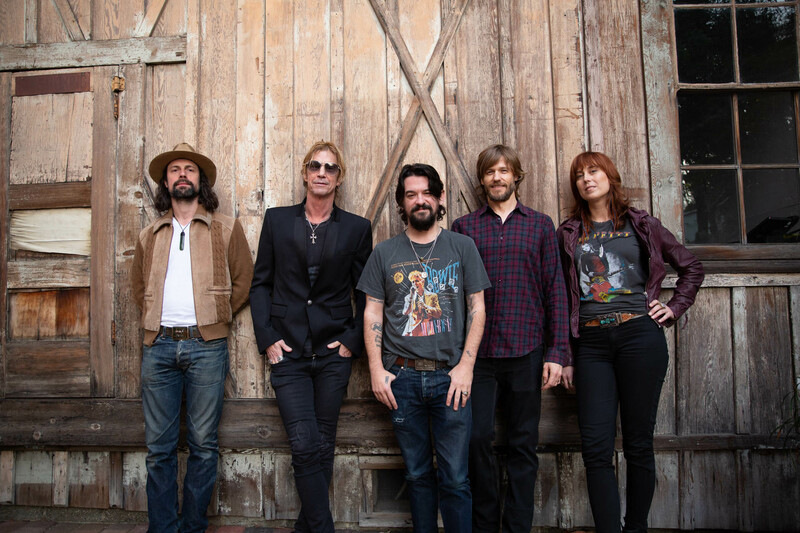 Twelve months later, they’re gearing up to take these songs on the road for a North American tour that kicks off May 30th, 2019.